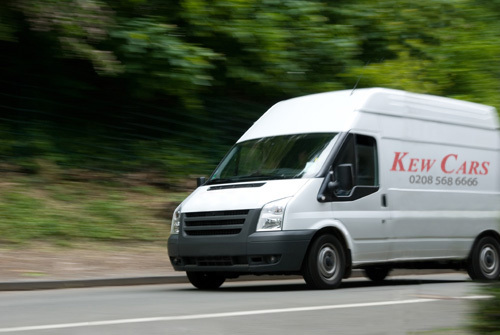 The Kew Cars Courier Service benefits form the same extraordinary reliability and level of service that our minicab and airport transfer services enjoy. We leverage our logistical expertise to provide a flexible, competitively priced delivery service whether you want to transport a single page document or a full palette of goods. For deliveries outside of London, we are able to arrange pickup and transportation through our trusted network of national and international carriers.